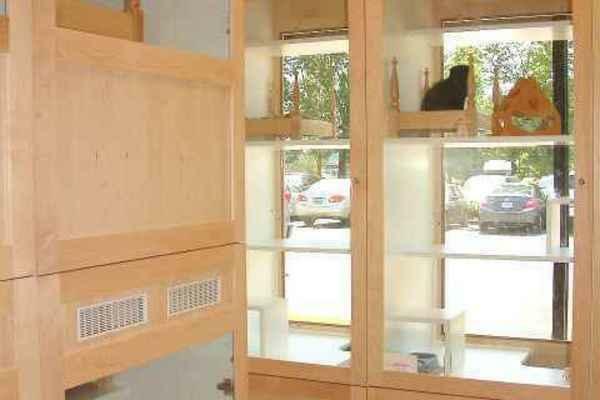 Get to know us by taking a look into our office! 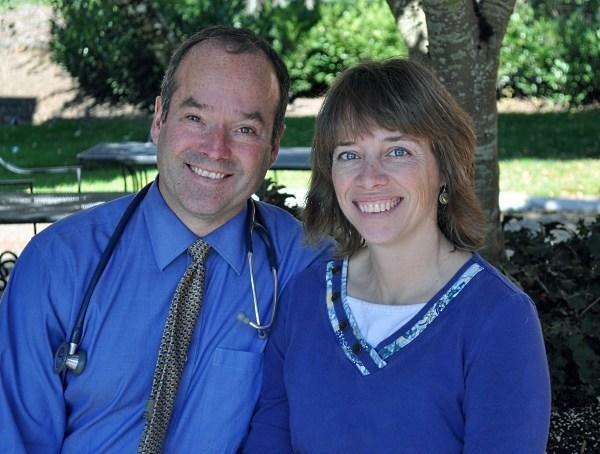 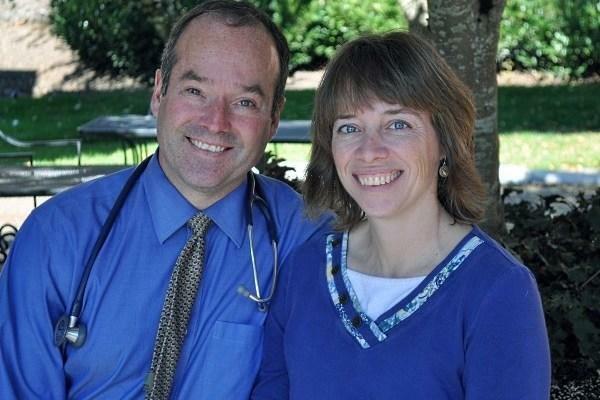 Brent and Debbie Husband have owned the practice since 1997! 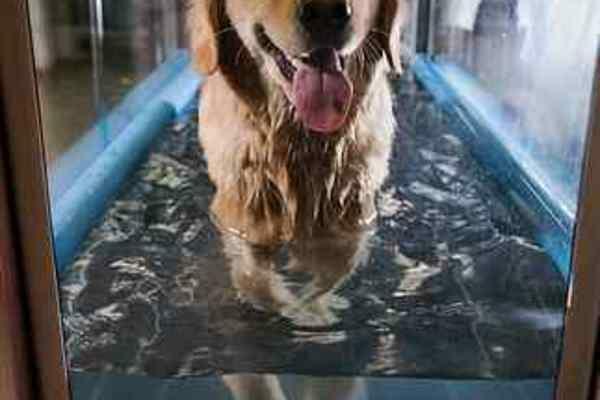 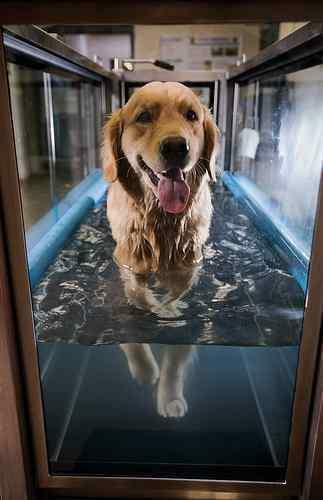 We provide water treadmill therapy to keep your pet feeling young, and ease the strain of arthritis! 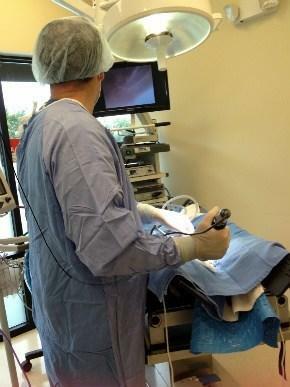 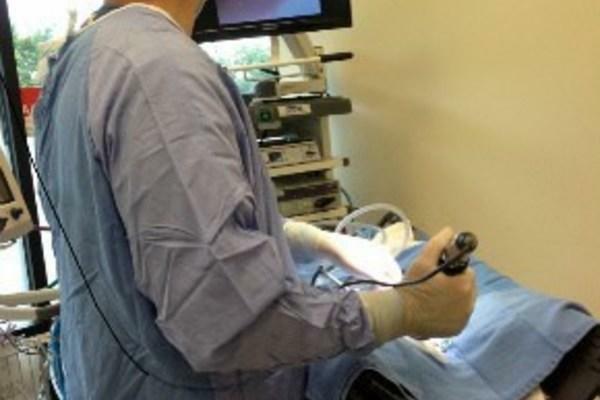 Our well-trained and experienced staff provide the highest standard of care for surgery patients. 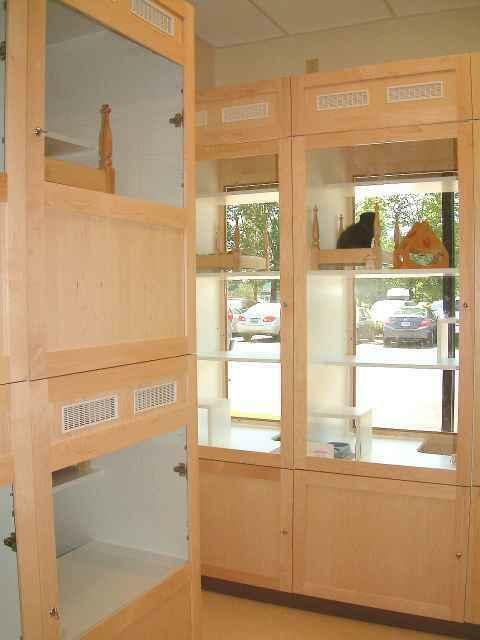 Kitty Condos give your feline family member a great place to stay! 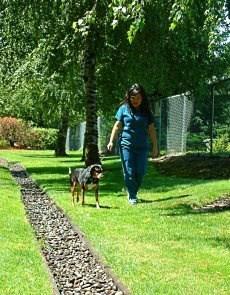 We offer overnight dog boarding, as well as long term dog boarding. 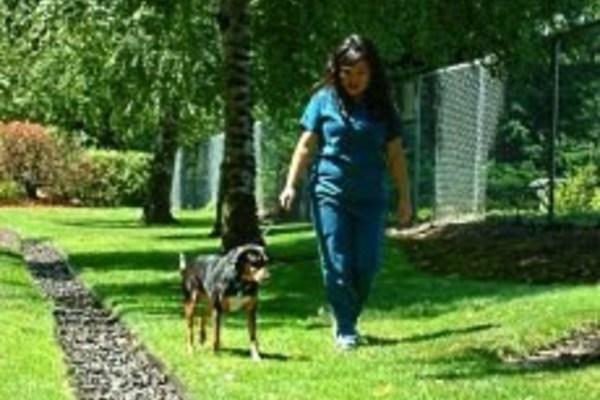 With large runs, no bars, and socialization your pup will enjoy their time away from home! 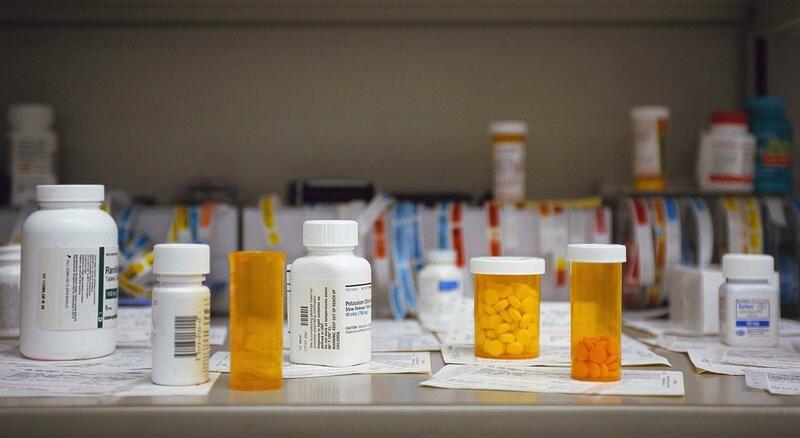 We can prescribe medications and refill them right in our office! 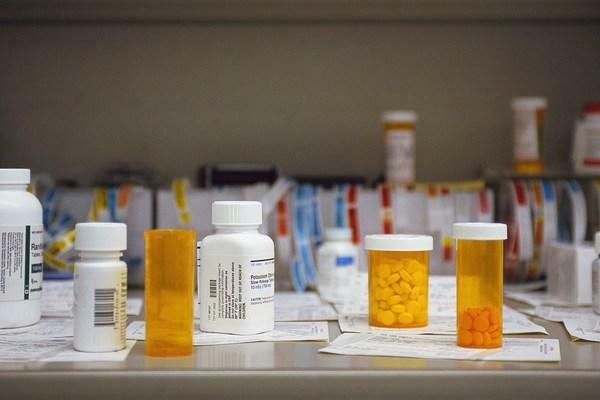 You can also use our handy online pharmacy!